Here is a Fun Game! 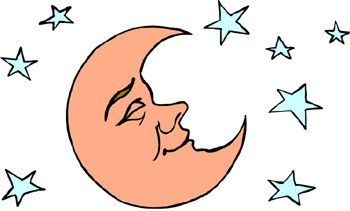 Rhyme: “Good Night” by Debbie Hasbrook M.Ed. Materials needed: 5 X 7 index cards, pictures of children: brushing teeth, washing face, putting on pajamas, climbing into bed, taking a bath, sleeping, putting away toys. Directions: glue each activity picture to a card. Mix up the cards and set out on the table. Have the children arrange the cards in order. 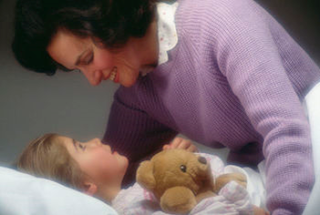 Remember that all of the children may not do all of the activities before they go to bed.